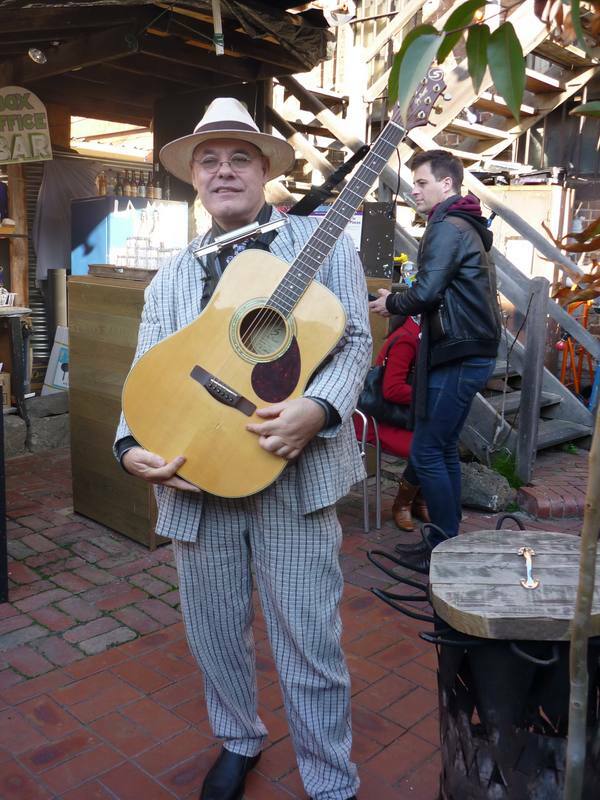 I must admit I have never heard of La Mama before but in my recent visit to Melbourne, I was brought to this place by a friend whilst we were on the way to dine at Carlton, the Italian eatery street in Melbourne. 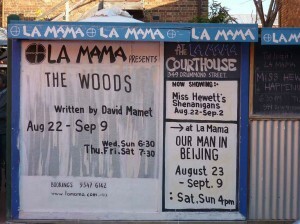 “…La Mama is nationally and internationally acknowledged as a crucible for cutting edge, contemporary theatre in Australia. 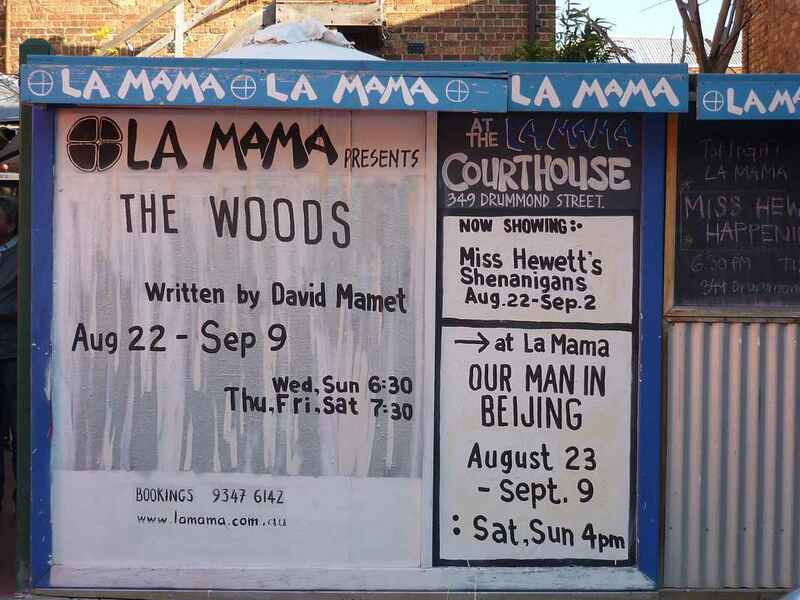 Valued by artists and audiences alike, La Mama is treasured for its continued advocacy of those seeking to explore beyond mainstream theatre; producing work by theatre makers of all backgrounds and encouraging works that explore, deconstruct and critique form, content and social issues”. singer (Ding Mei Ling). An important client in Australia wants her to become the covergirl for the next edition of their Life-Style-Magazine. Instead of a smooth course of proceedings, John finds many cultural challenges for which he was ill-prepared to manage. The play gives some entertaining insights in the differences between the Australian and Chinese cultures. Proceeds of this season will contribute to the production touring Kuala Lumpur in 2013. I really enjoyed this play. 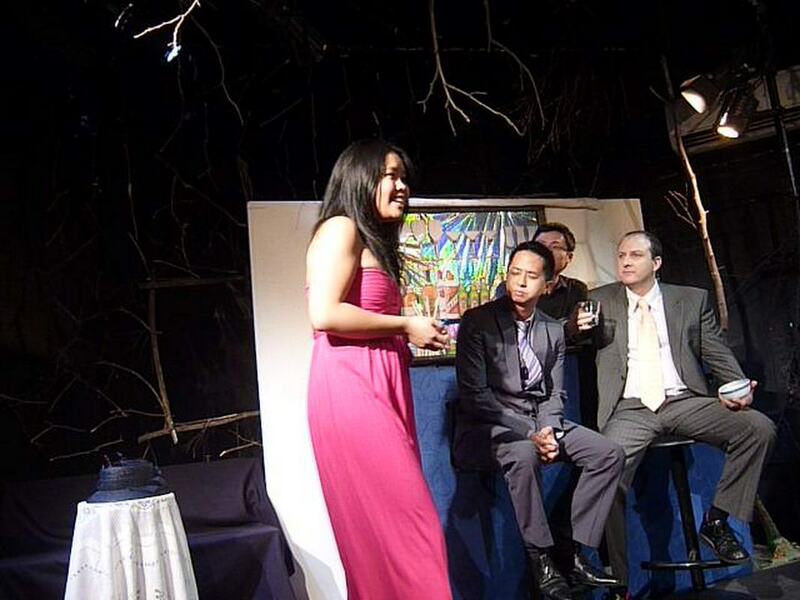 The main actor/actress Peter Muir and Diana Nguyen are both really good. However the part of the immigration officer played by Aparna is the most hilarious in my opinion. Those who are in Melbourne Australia should check this play out, especially those who are in a multi cultural relationships.